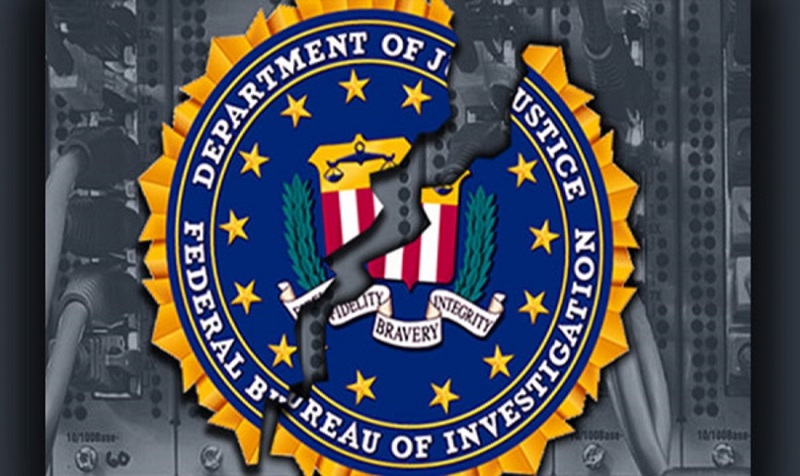 As reported on Monday by several news outlets — including Fox News Channel, One America News Network, NewsMaxTV, the Washington Examiner, the Daily Caller and other non-Deep State broadcast and print news media — during the questioning of FBI attorney and former-FBI agent Peter Strzok’s secret paramour Lisa Page told a closed-door session with lawmakers that she and Strzok found in August 2016 there was absolutely no indication of collusion between candidate Donald Trump and Russia’s President Vladimir Putin. 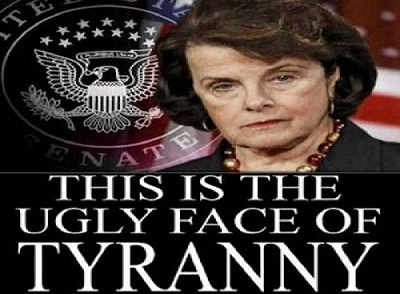 Sen. Feinstein has embarked on the most insidious plots in the DNC’s propaganda office. “They discovered it was a big ‘nothing-burger’ but there was Deep State insistence that a special counsel be appointed and surveillance warrant applications be sent to the FISA court for an eavesdropping operation on some of Trump’s campaign staff. The first target was low-level campaign staffer, Carter Page,” said former police detective and counterespionage operative Joyce Leopold. “Even though everyone involved in the investigation of Trump’s activities during his campaign and after he took his oath of office on January 20, 2017, including Special Counsel Robert Mueller, possessed zilch as far as evidence, the Mueller crew of Democratic lawyers and investigators have continued what many believe is nothing but a 21st Century witch hunt,” Det. Leopold added. The Clinton family’s friend and brother of Clinton associate John Podesta. is the link between Hillary/Bill Clinton and the Deep State’s plot to overthrow the people’s choice for President of the United States. Clinton family superlobbyist Tony Podesta allegedly worked with Manafort on behalf of a Ukrainian politician – yet Podesta never bothered to sign the paperwork necessary be a registered foreign agent with the Department of Justice. Two Beltway firms, one of which is owned by Democratic superlobbyist Tony Podesta, knowingly worked with Paul Manafort at the direction of the Ukrainian government, according to an indictment released Friday by the special counsel’s office. “Once again the Republicans are forced to investigate a salacious incident that occurred almost 40-years-ago which Judge Brett Kavanaugh denies and the alleged victim, Professor Christine Ford, is finding difficult to believe,” said Mike Baker, a political strategist. As with all of the previous anti-Republican rioters. who are paid to cause a ruckus during conservatives’ events such as military funerals, political rallies, visiting clergy from a number of Protestant denominations, these latest protesters aren’t always believers in the judicial concept “innocent till proven guilty,” said New York security director Steven Hormel. “Various employees of Independent Companies understood that they were receiving direction from Manafort and President Yanukovych, not the Centre, which was not even operational when Companies A and B began lobbying for Ukraine,” reads the indictment. “The Centre is a reference to the European Centre for a Modern Ukraine, a Brussels-based non-profit that the government says was used to support Yanukovych.